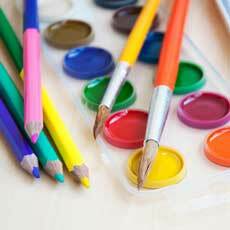 Besides all of the fabulous craft profects and supplies that Michaels sells, they also have classes and special event craft projects for kids! Come in and be inspired, your favorites are always in stock. We promise low price and great quality, and we are right in your neighborhood.